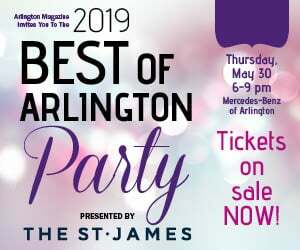 Join us for an evening of food, drink, live music and fun on Thursday, May 30, 2019, at Arlington Magazine’s 5th Annual Best of Arlington Party, presented by The St. James. Buy your tickets today. 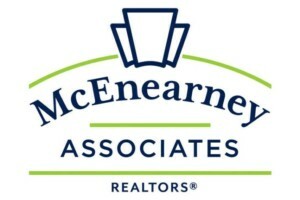 Early bird pricing ends April 30. We hope to see you there! 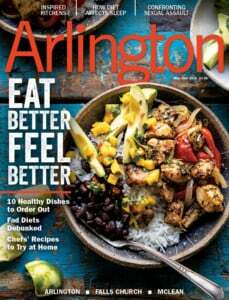 New District Brewing Co. & Virginia Imports, Ltd.